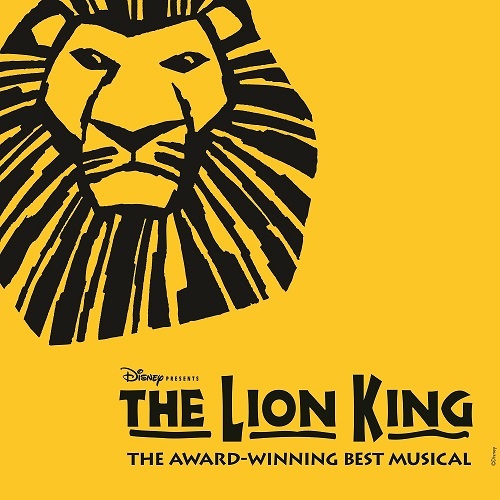 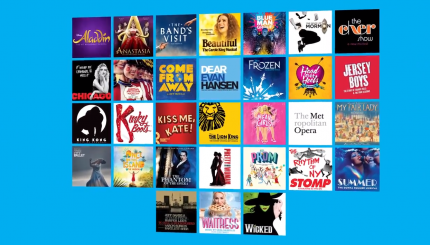 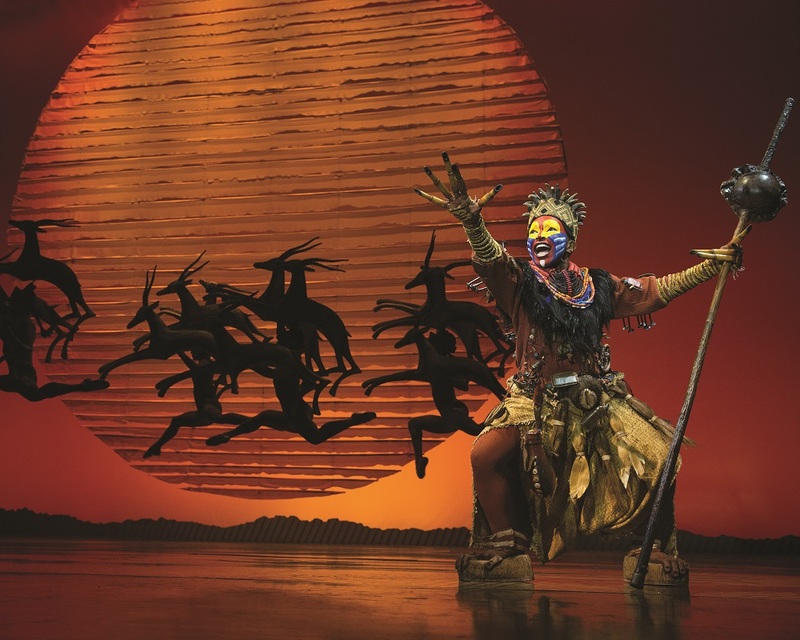 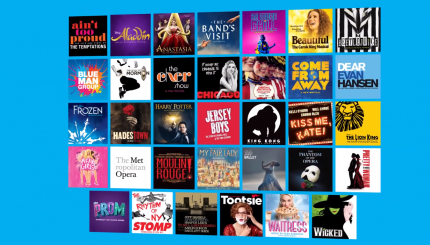 Winner of six Tony Awards® including Best Musical, Disney’s The Lion King showcases the talents of one of the most acclaimed creative teams on Broadway. 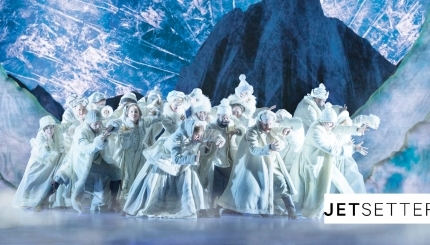 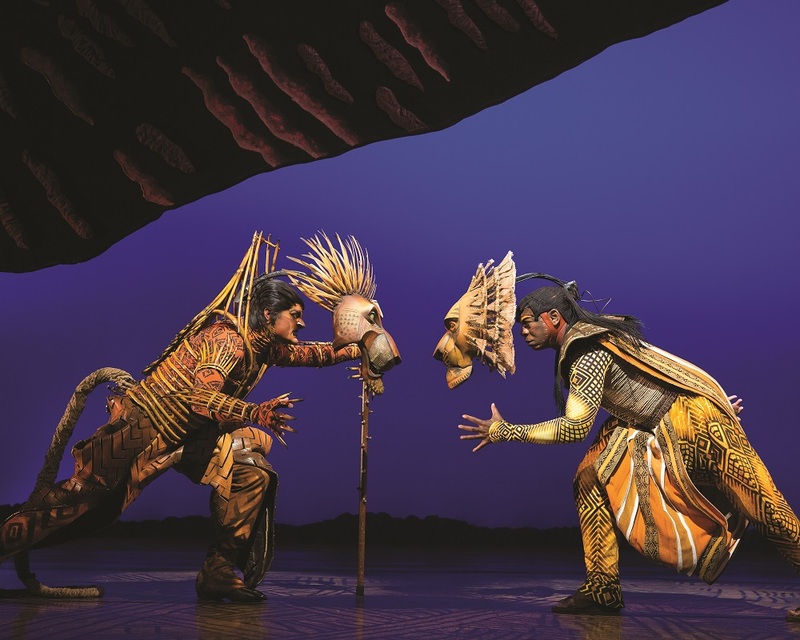 Tony Award-winning director Julie Taymor re-imagines the popular story using some of the theater’s most extraordinary stagecraft. 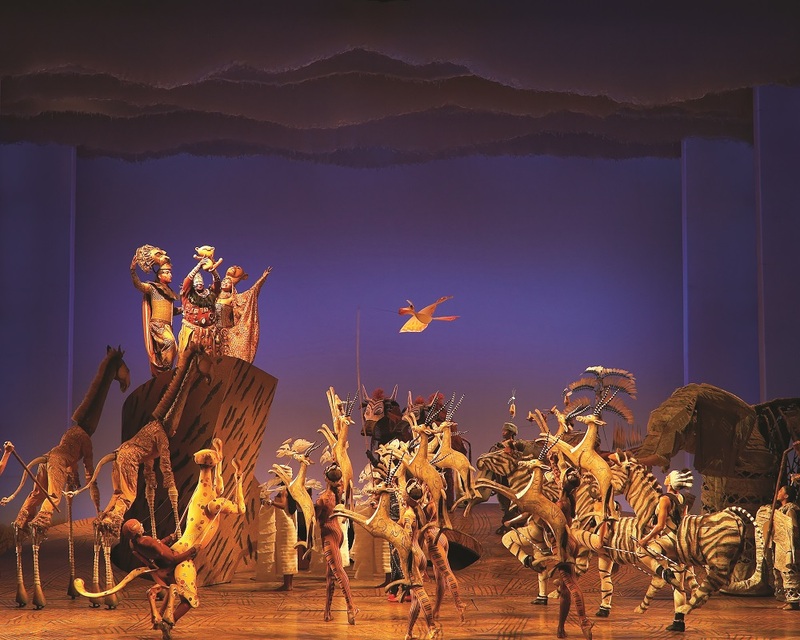 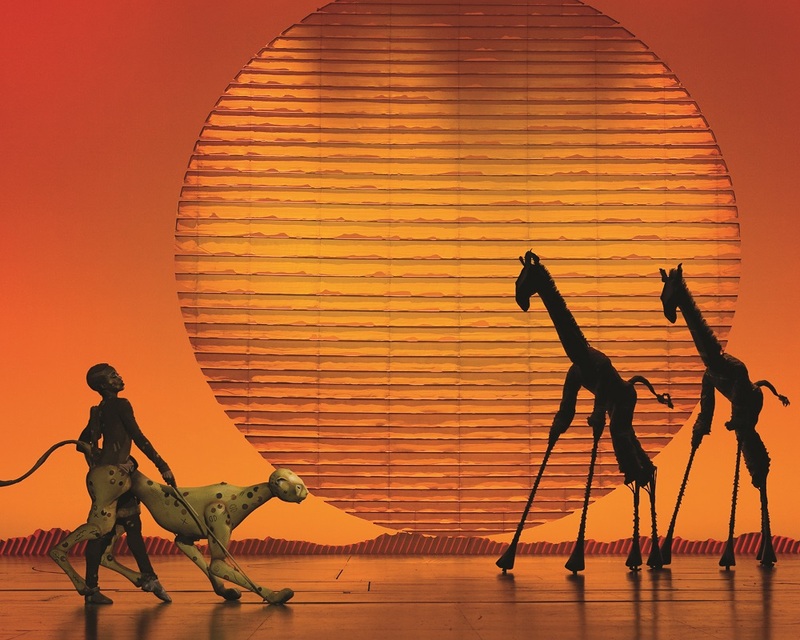 The Lion King also features the exceptional work of Tony Award-winning choreographer Garth Fagan and a magnificent score crafted by the Tony Award-winning songwriting team of Elton John and Tim Rice.